The Veterans Equal Access Amendment made it through both houses of Congress, but was axed in June. It would have allowed veterans in states where medical marijuana is legal to seek it as a treatment through the VA system. 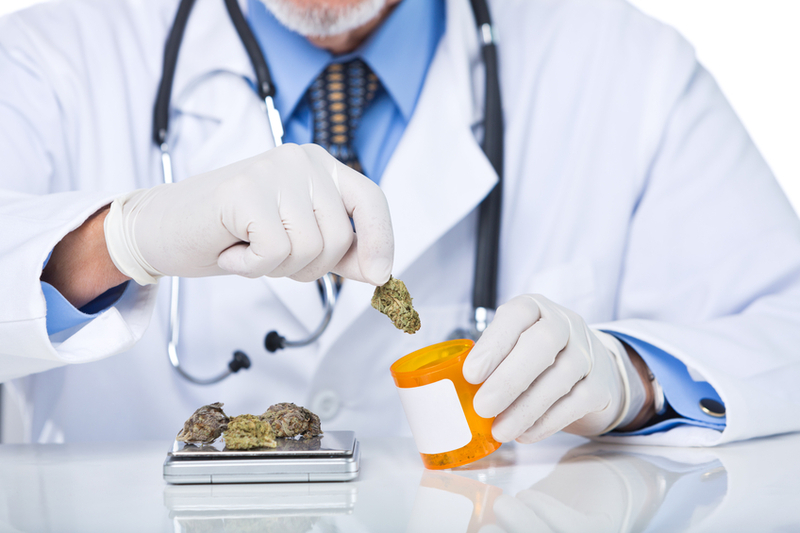 Language that would have allowed Veterans Administration doctors to recommend medical marijuana to patients has been stripped from a spending bill.